Use the form below to contact tour Tuesday tour to Iron Gate gorge directly. 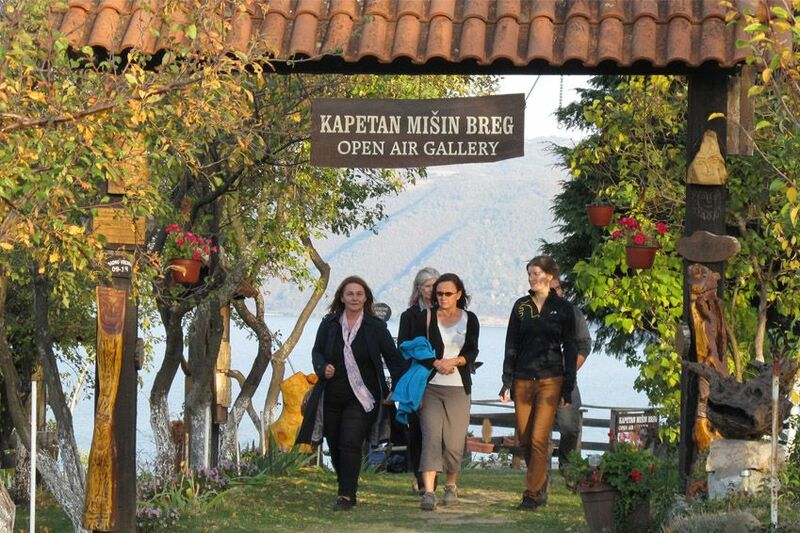 This tour to Iron Gates gorge is a shared small group tour which operates seasonally, only on Tuesdays. This season it’s available every Tuesday from 2nd of April till 29th of October 2019. 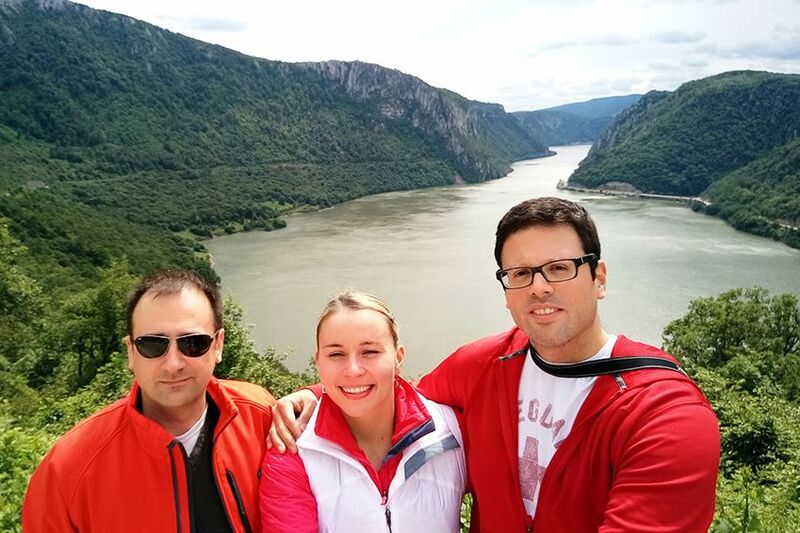 If Tuesdays are not matching your travel plans you can always take our private tour to Iron Gate gorge and Lepenski vir. 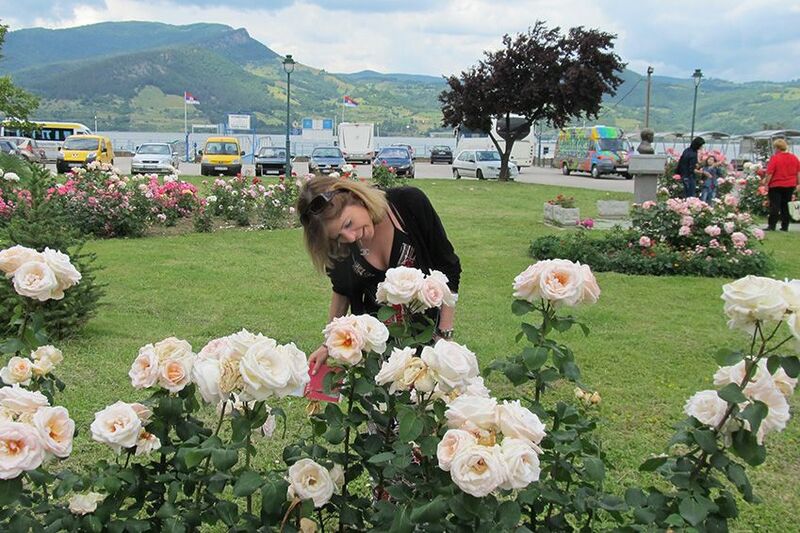 With this tour you’ll explore the biggest gorge of Europe. You’ll get to know it’s history, natural beauty, local food and people. 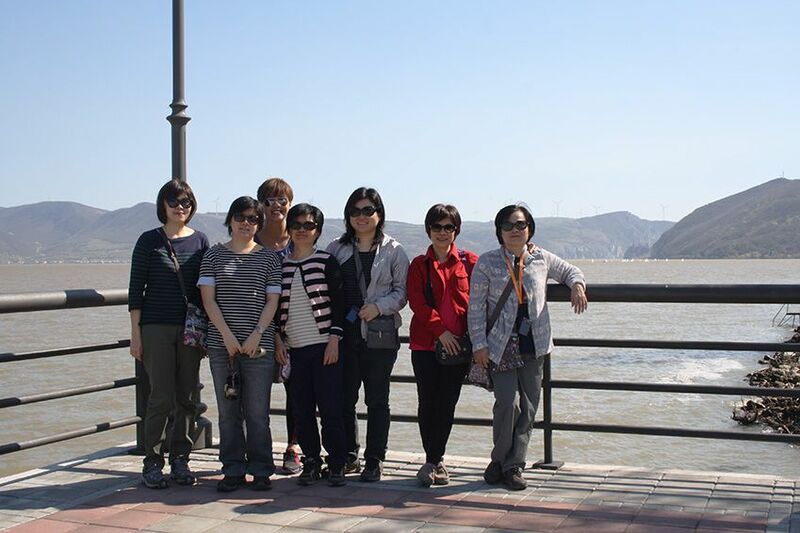 The tour combines best of two worlds: comfort of traveling in a small group with affordable price. 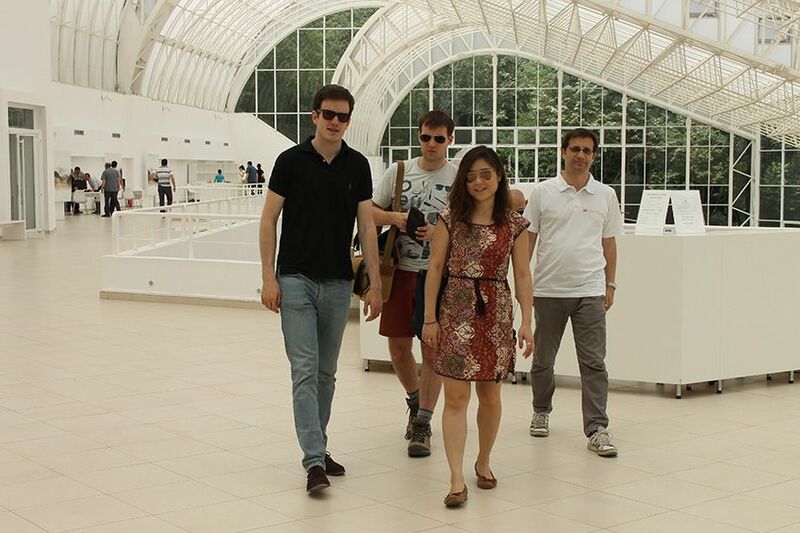 The tour is designed for up to eight persons, so you still have full dedication of your guide, like on a private tour. #YourSerbiaHost will meet you at 9am at meeting point in the center of Belgrade (exact location is provided in booking confirmation). 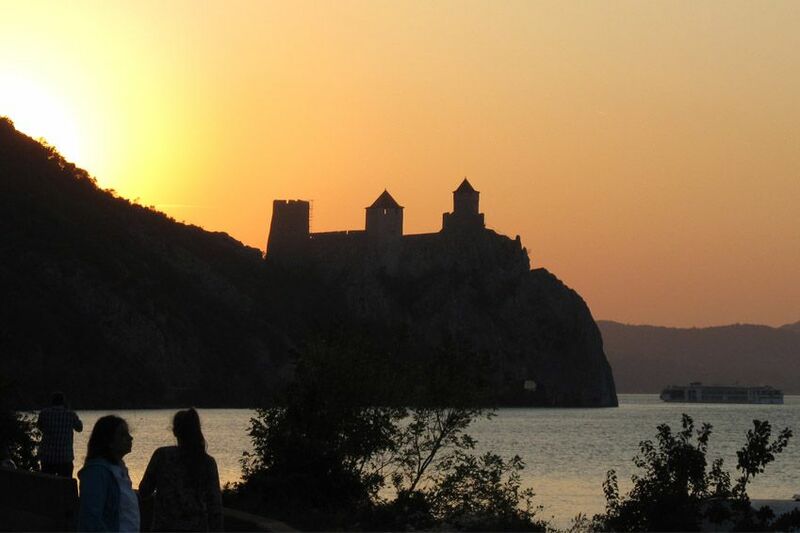 After two hour drive you reach bank of Danube and town of Golubac in which vicinity lays Golubac fortress. 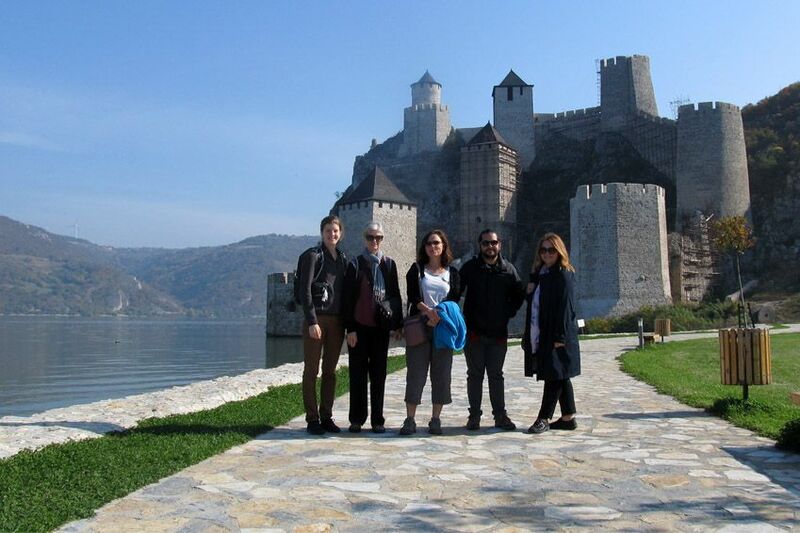 Medieval town is placed at the entrance of Iron Gates gorge and touches Danube waters with part of the walls. Many legends are connected to this fortress and four of them are in relation with its name. There are no reliable data about fortification’s construction date, only assumption that it was built in the 13th century. Only known fact is that there were four different nations ruling over Golubac fortress, Serbs, Turks, Austrians and Hungarians. We will explore fortress surroundings from the newly constructed visitor’s center where you’ll be able to dig into more distant, but also in more recent events and history. 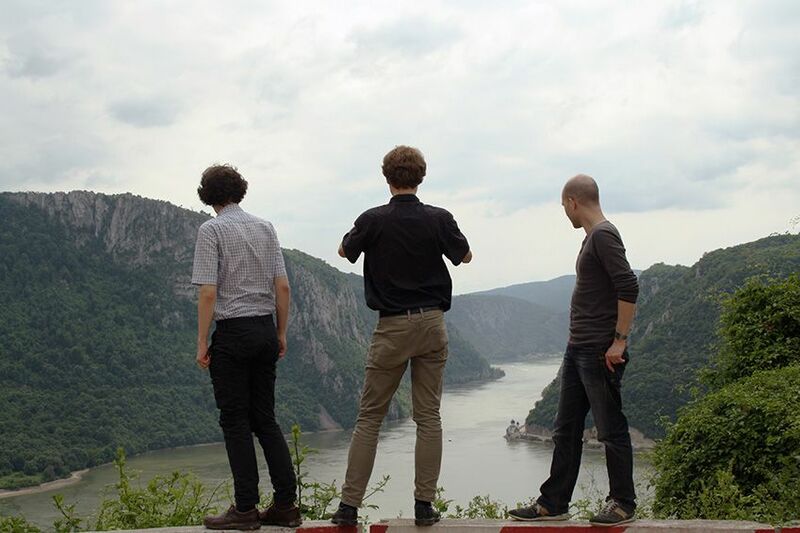 Straight from Golubac we continue down the Danube road and after 30 minutes we arrive to Lepenski vir – the oldest organized settlement in Europe. 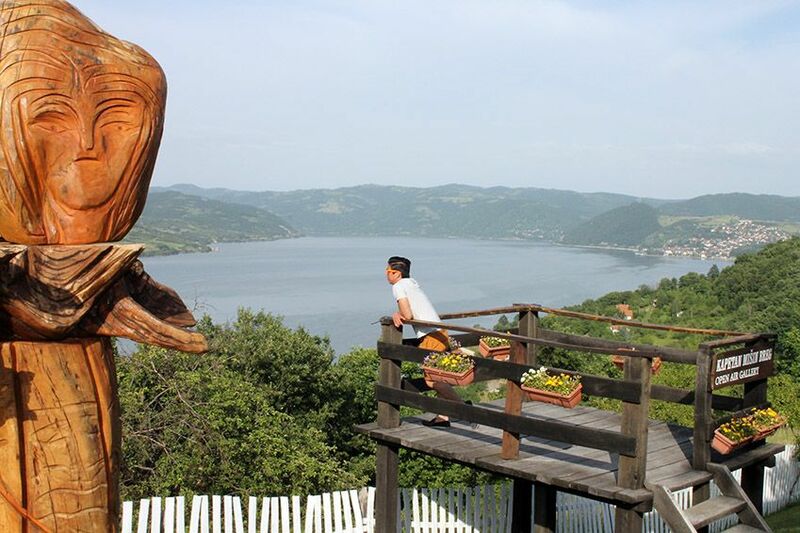 Settlement was founded around 7000 BC and lasted till 4500 BC when people of Lepenski vir moved on to the world in search of bigger arable land. Archaeological site is in perfect condition and it consists of several parts. 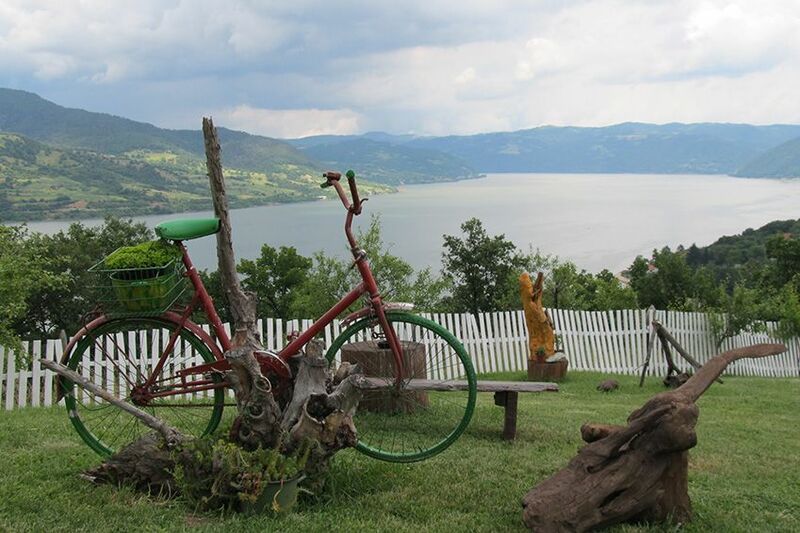 Uniqueness of this place, in archaeological sense, is the fact that the whole settlement was moved from its original location retaining absolutely the same items and setup from time when people of Lepenski vir lived there. All items and elements are completely authentic. Visitor’s center holds fascinating museum exhibition with items and human remains found in the village. Video projection, holographic display, 3D interactive application are additional amenities which will take you millenniums back. Road takes further through town of Donji Milanovac towards the prettiest part of the Iron Gates gorge, ravines Mali and Veliki kazan. 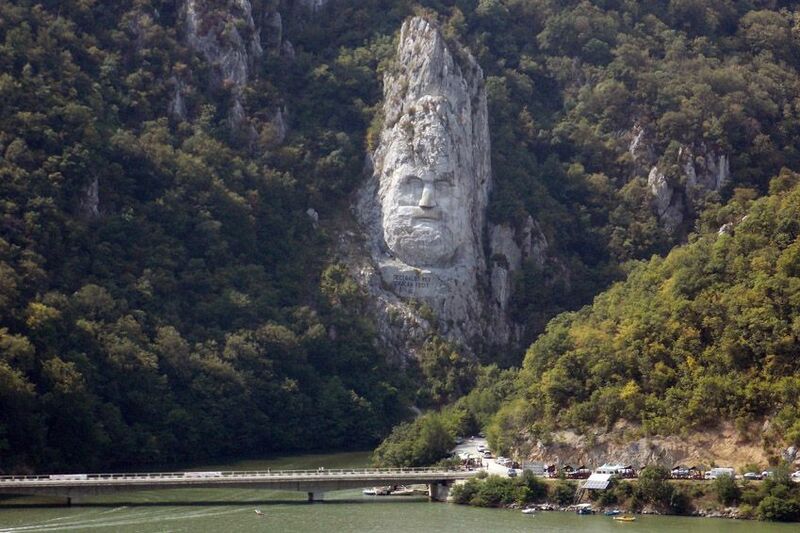 Here you’ll see controversial sculpture of Dacian king Decibel (Decebalus) which was curved in the cliff on the Romanian side of the gorge. 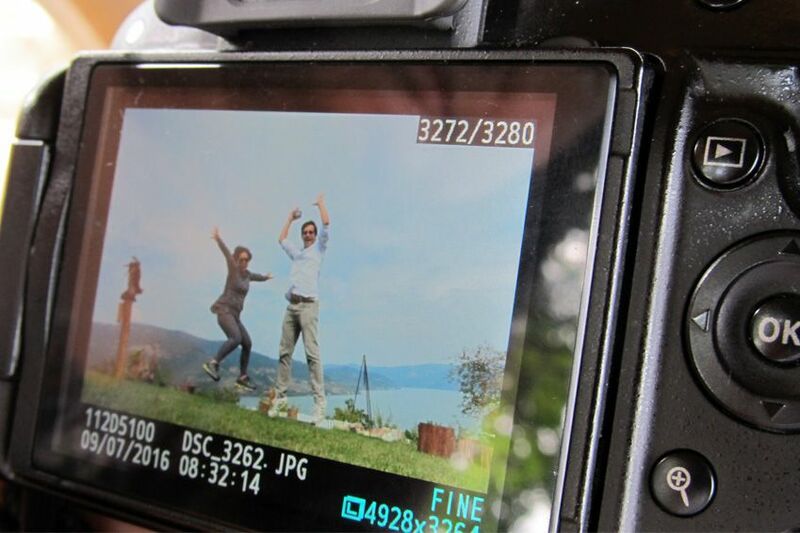 After enjoying the views we stop for well deserved break. Best possible place to experience local hospitality, food and charm is Captain Misa’s Hill ethnic complex. 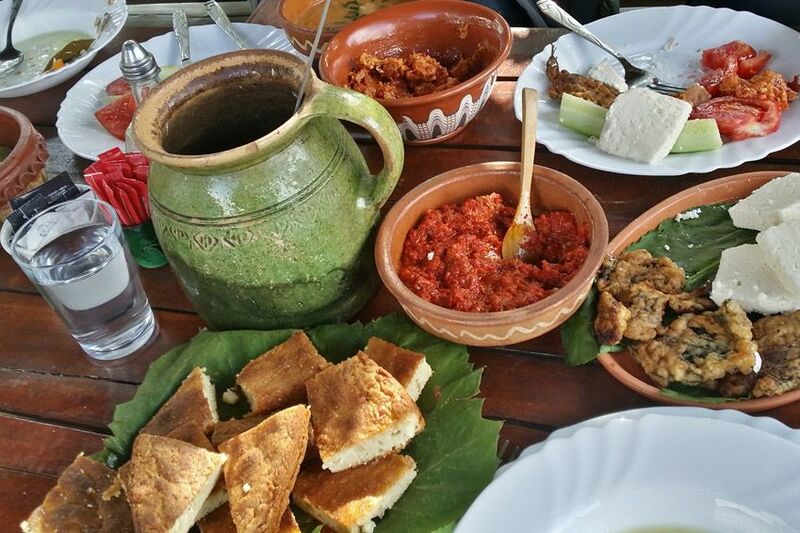 Local kind hosts serve traditional local food in authentic surroundings with most fascinating view. Lunch is optional and it costs around 10€ per person including drinks (you’ll pay for lunch directly at the household). After lunch we are getting back to Belgrade where we arrive in the evening. Minimal number of travelers is 3, if fewer people books the tour we reserve right to cancel the tour. In case of cancellation we’ll refund 100% of paid sum. 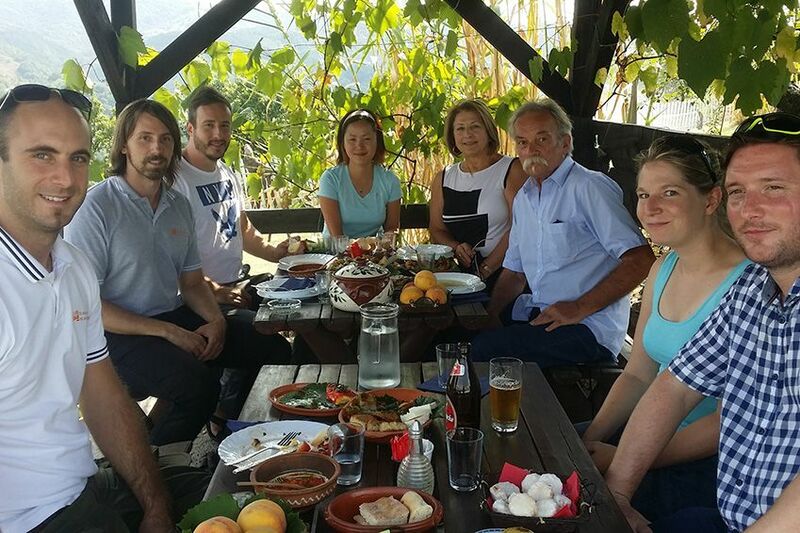 Default language of the tour is English, but some of #YourSerbiaHost guides are multilingual, so there is a chance that communication can be in Russian, German, French, Spanish and of course Serbian, guide dependent. There are several ways to reach us. By pressing “Send inquiry” button on the top right of this page (or at the bottom of the page if you are using mobile device). Through our Contact page, or calling our Phone|WhatsApp|Viber number +38163684466. Easiest way to to book this tour is to use our online booking and payment system. As soon as you click on “Book now” button bellow you’ll start reservation process over encrypted connection. If you need another way to book the tour Contact us. Minimal number of travellers is 3, if fewer people books the tour we reserve right to cancel the tour. In case of cancellation we’ll refund 100% of paid sum. Shared tour. Small group up to 8 persons. Seasonally, only on Tuesdays. Departure time 9:00 am from Belgrade city center.